Foarte tare! Camere bine puse la punct si foarte inteligent gandite care te tin in priza pana la final! Intreg staff-ul a fost super friendly astfel incat nu mai voiam sa plecam! 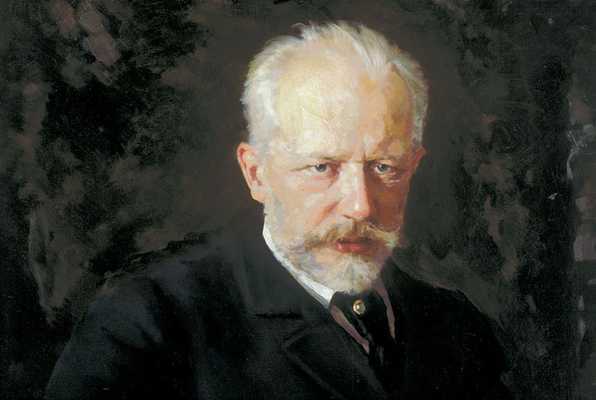 A group of journalists are shooting a documentary on the life of Pyotr Ilyich Tchaikovsky. They are now about to enter the room where Tchaikovsky spent his childhood and created all of his masterpieces. This room is the same room where, upon the death of his mother, Tchaikovsky used to lock himself inside, in complete isolation from the rest of the world. The journalists are about to witness the remains of his creative, yet schizophrenic mind, while discovering the notes he used to write to himself and the swans that obsessed him to the point of insanity and inspired the creation of his most treasured work. What they don’t know is that once you enter the room, the door closes and may not be opened without Tchaikovsky’s secret code. 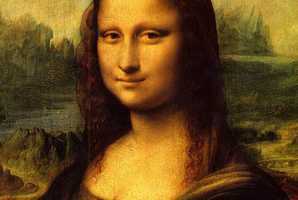 Reviews of escape game "Sonata"
Foarte tari Sonata si Davinci, recomand!! Am fost la destule room escape-uri si pot spune ca roommania este in top. Ambele camere sunt extrem de bine gandite si odata intrat in camera, povestea si decorul te transpun in alta lume. Felicitari pentru idei, sunt originale si lumea roommania e fascinanta! Roommania au unele din cele mai frumoase camere din bucurești. La ei am descoperit cât de frumos este acest joc și după ce le-am luat la rand pe celelalte aici mă intorc cu drag de fiecare data dar și cu părere de rau ca nu mai pot reface camerele . Așa ca îmi trimit toți prietenii sa guste din experiențele Roommania. A fost o experienta foarte interesanta. Baiatul de la receptie a fost foarte friendly si helpful. Camera a fost foarte bine gandita si asteptam cu nerabdare urmatoarea camera la voi.